India is a land of many wonders for sure, but it is easy to think that we have explored most of its beauty by now. The length and breadth of the country are filled with hidden wonders of natural beauty. 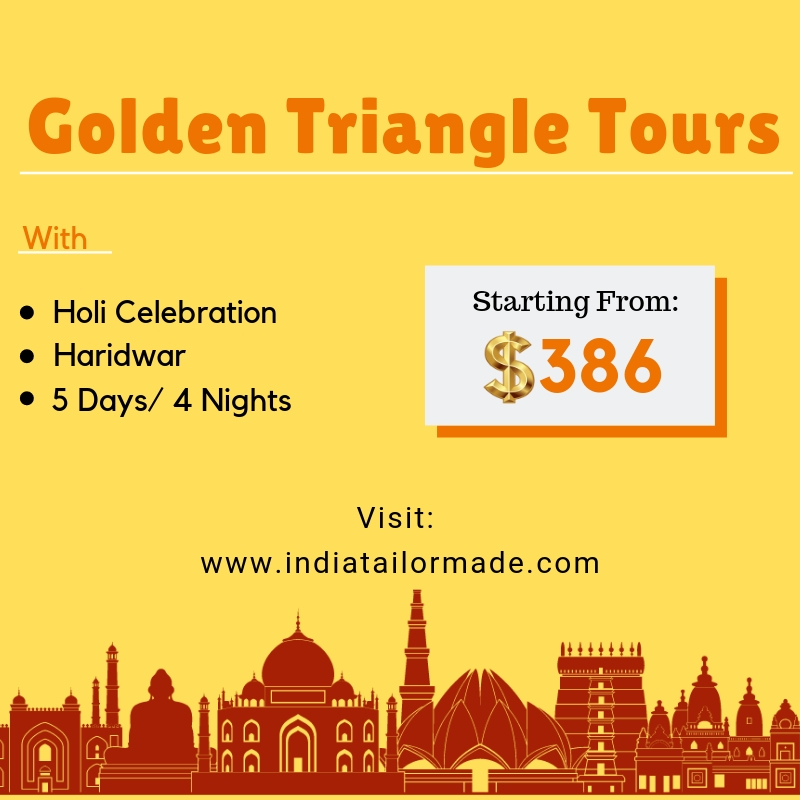 However, while thinking of travel destinations in India, we can hardly think of any places except the ones that have been explored several times before. 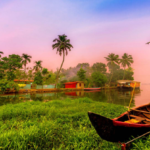 So, if this holiday season, you are looking for some unexplored destinations in the country, here are 10 beautiful, quiet and exotic places that remain largely undiscovered by the masses. 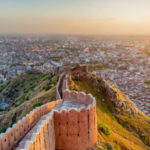 To say that Jammu and Kashmir are beautiful would be a gross understatement, and a trip to India remains incomplete if you don’t visit this state. 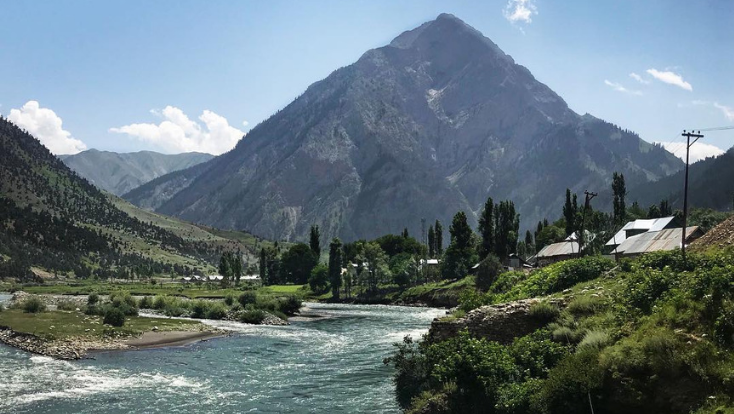 The state houses some of the most breathtaking natural wonders of the world, like the Gurez Valley. A combination of cool mountain air, surreal sceneries, and green fields make Gurez Valley a sight worth beholding. The valley is located right below the Line of Control and is under constant monitoring and patrol. So if you’re wondering- yes, it is absolutely safe to go there on your India tour. 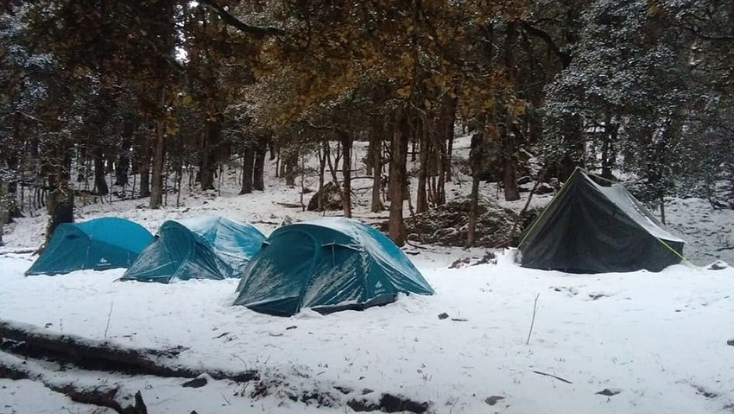 Chopta remains largely unheard of, which makes it the perfect offbeat travel destination in the country. The snow-capped Himalayas are combined with thick pine forests to create a magical ambiance in this quiet, peaceful town. It is also a very hospitable town, with warm, welcoming people. This remains one of the best places to visit in India. Some places remain unexplored with good reason, and Sandakphu in Darjeeling, West Bengal is one of them. 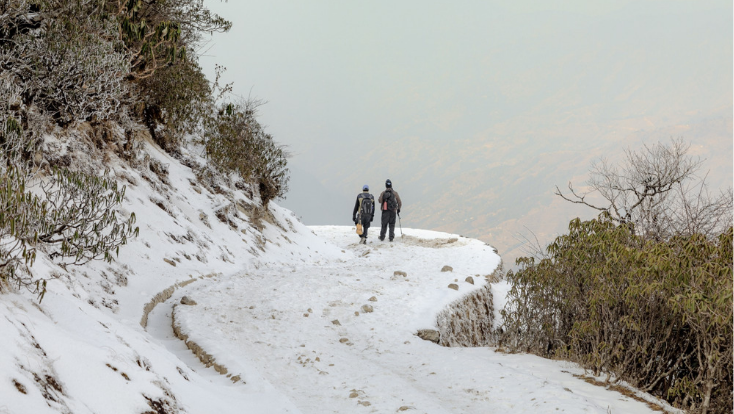 Sandakphu literally translates to poison plants, and it’s appropriate, to say the least. Sandakphu is home to a poisonous wolfsbane plant that makes the peak inhabitable. But if you are an adventurous trekker with enough botanical knowledge, then you can risk a visit to this peak in Darjeeling on your next vacation. This is a godsend unexplored destination for wildlife enthusiasts. 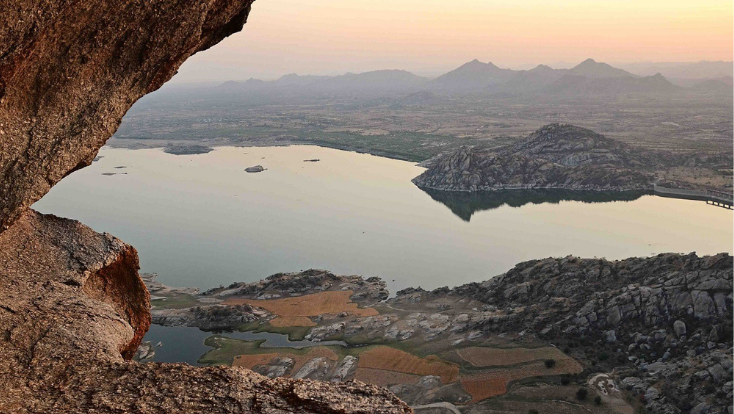 Jawai leopard spotting camp is one of the latest and most awaited additions to the tourism scene in Rajasthan. 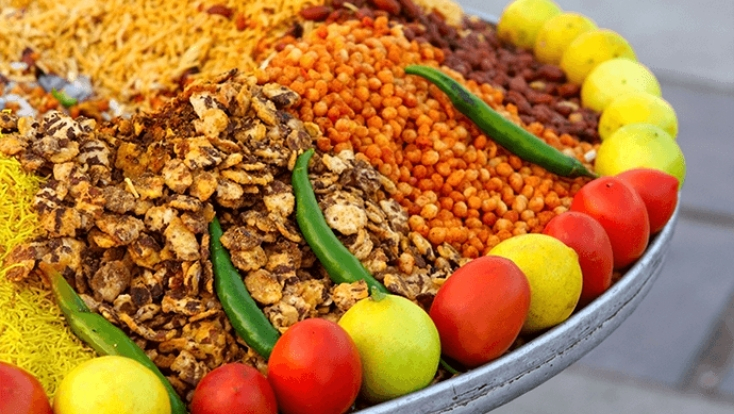 Dimly lit camps, tents, and authentic Rajasthani cuisine make the place both exciting and memorable. Apart from the aforementioned leopards, you may also spot geese, flamingoes, cranes and a host of other migratory birds. The lucky ones can also spot sloth bears, Indian wolves, and antelopes. 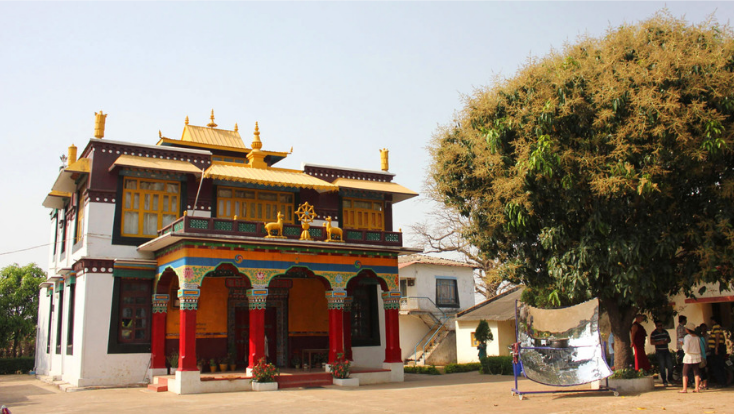 Home to one of the largest Tibetan settlements apart from Dharmashala, Mainpat in Chattisgarh has some truly beautiful spots that remain completely unexplored travel destinations in India. In Mainpat, you will see the Thakpo Shedupling Monastery, that was built here in 1970. Old wall murals adorn the corners of the monastery, lending it an otherworldly look and charm. Other Tibetan temples in Mainpat are also a galore of beauty and spiritual elegance, and therefore must be visited at least once in a lifetime. This place is one of the newest additions to the list of UNESCO World Heritage sites. 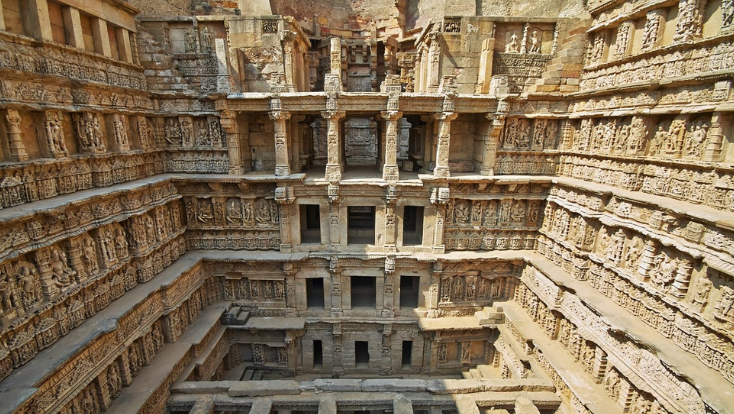 It is also the capital of medieval Gujarat and thus has a rich history attached to it. The city is surrounded by walls on all sides, which lend it a very traditional, medieval charm. 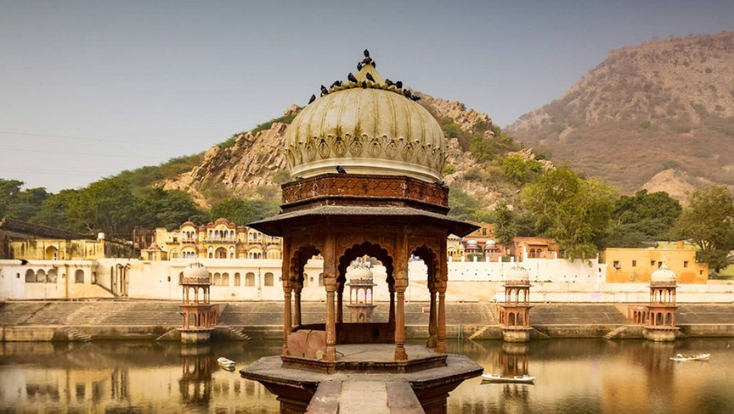 There are traces of India’s rich culture and civilization during the medieval period etched in parts of the city, waiting to be explored. The weather is most favorable during the months of October to December, allowing you to explore this place in peace. This is definitely one of the best–unexplored destinations in India, perfect for your next vacation. 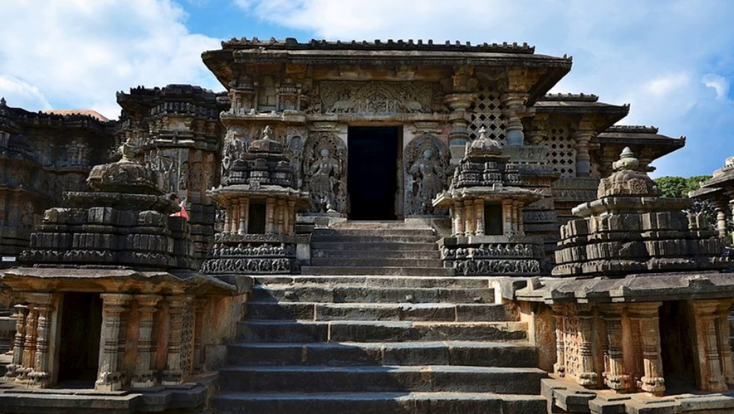 Another city famous for its history, Halebid is home to a number of ruins of the primeval Hoysala architecture. 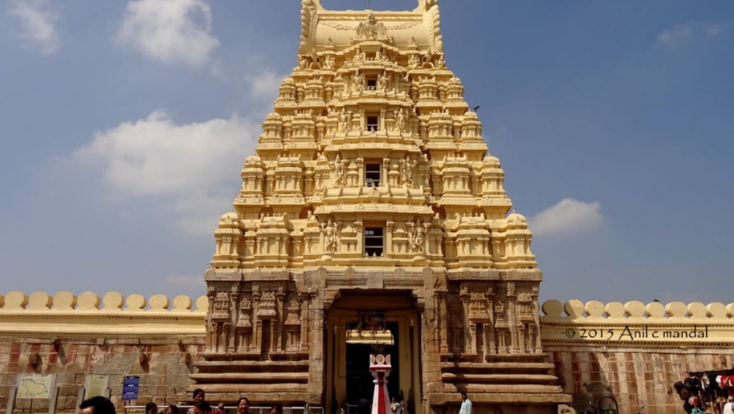 It is galore of beautiful temples, palaces, and other architectural masterpieces, and the ruins speak for themselves with their beauty and magnificence. 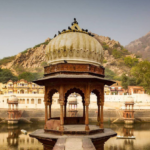 It is also one of the must visit places in India for those seeking spiritual nourishment. 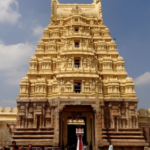 Home to the Hoysaleswara Temple, BelurShantaleswara Temple, Kedaleswara Temple and a number of Jain temples as well. Visitors to Halebid are advised to visit during the Mahasivratri puja celebrations for an absolutely unearthly spiritual experience. Ponmudi encapsulates Kerala’s beauty in its lush tea plantations, hilly landscapes, streams, and waterfalls. 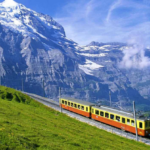 Apart from the scenic beauty, this beautiful little town offers exciting opportunities for adrenaline lovers as well. 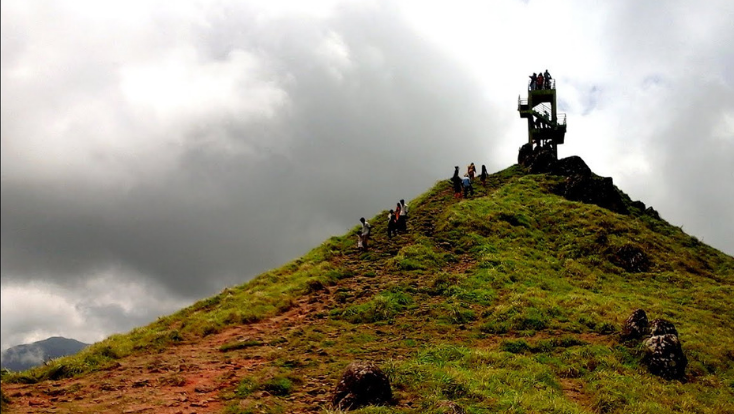 You can attempt rock climbing at Agasthayarakoodam, the highest peak in Ponmudi which stands at about 1863 feet. Wildlife lovers can take a trip to the deer park in Ponmudi, where they can also watch the sunrise from between the hills- an excellent way to start the day if you ask us. 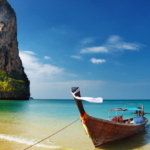 The climate remains agreeable throughout the year, although you might want to visit during the winter months to make the most of your experience. Another UNESCO World Heritage site, Bhimbetka has caves with paintings from more than 30,000 years ago, which prove of life in the Indian subcontinent during the prehistoric ages. 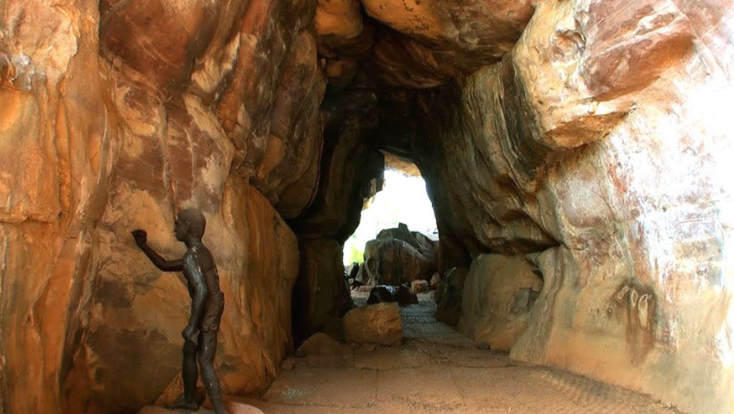 The offbeat caves of Bhimbetka are perfect for those who love reveling in history. The rock paintings are a worth a mention, and reveal a lot of interesting facts about life on Indian soil during the prehistoric ages. 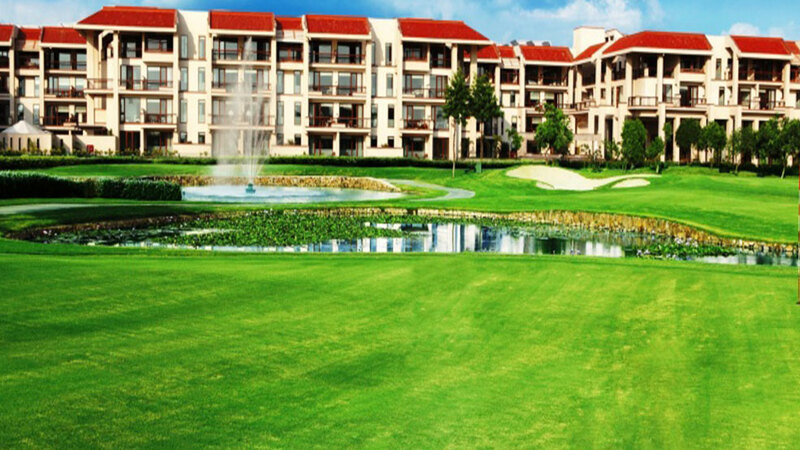 You should visit this place during the months of April to October for the best experience. The caves remain closed during the monsoon months. The beauty of the North-east is not unbeknownst to us. But it is interesting to note that this part of the country still has some picturesque places that remain both unknown and unexplored. Ziro in Arunachal Pradesh is one such place. Full of green meadows and beautiful rice fields, the comfortable climate of Ziro ensures that you can enjoy its scenic beauty no matter what time of year you visit. The city is home to the Apa Tani tribe, a welcoming group of people who will be happy to accommodate you in their daily routine. 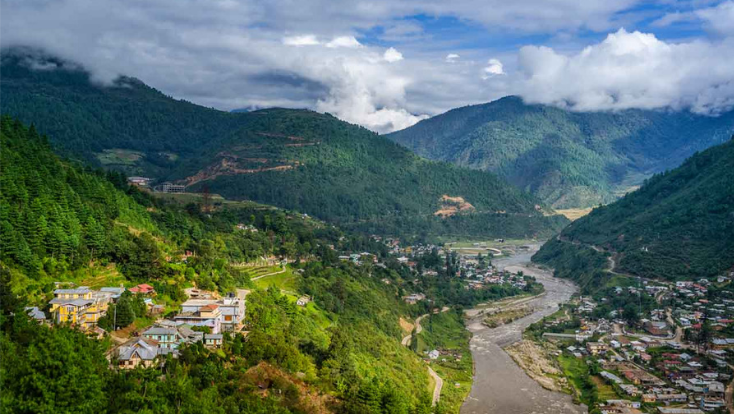 Your camera will not get a moment’s rest in this beautiful, quiet town in Arunachal.